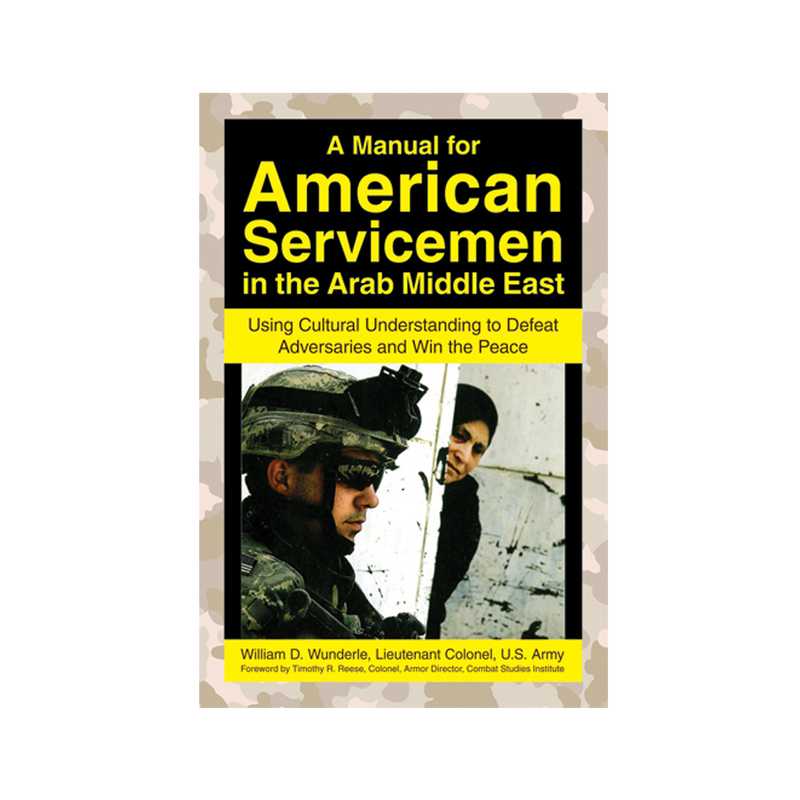 An American officer presents an invaluable handbook for dealing with cultural issues in the Middle East during military operations. The Global War on Terrorism (GWOT) has sent U.S. diplomats and troops around the world. In the current security environment, understanding foreign cultures is crucial to defeating adversaries and working with allies. Lt. Col. William D. Wunderle explains how U.S. soldiers and commanders can look at military interventionsfrom preparation to executionthrough the lens of cultural awareness, while always minding post-conflict stability operations. He also suggests much-needed changes to the traditional intelligence preparation of the battlefield (IPB) and the military decision-making process (MDMP). Fascinating, concise, and timely, this is a must-read for military personnel, the intelligence community, and anyone seeking to grasp the motivations and decision-making styles of people all over the globe. 160 Pages / 6" x 9"